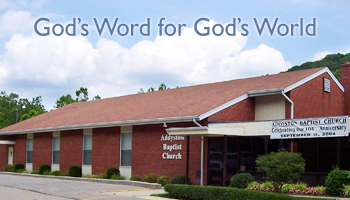 Our ministries to senior adults include the Berean Sunday School class. This class schedules special outings throughout the year. Pastor Ed Kittle leads our senior adult ministry known as the Primetimers. This group typically meets once a month for prayer and fellowship. This group also travels to special meetings of other senior groups in the area.